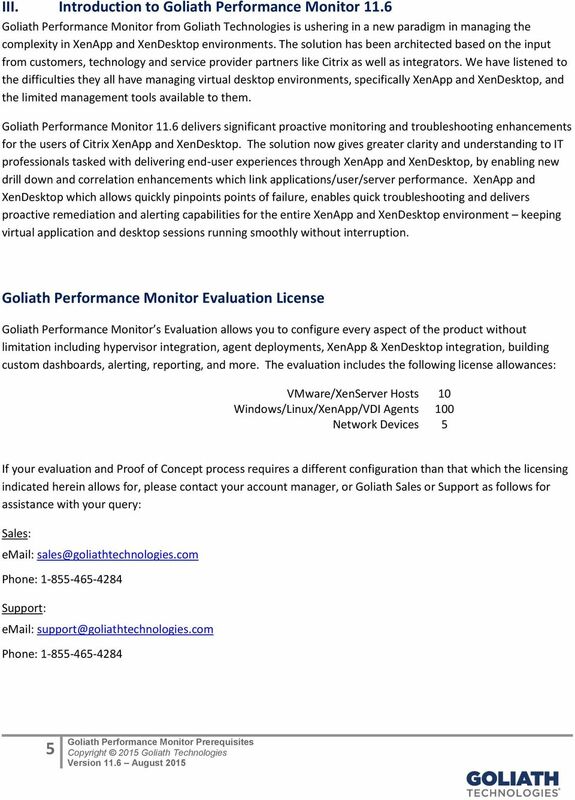 Download "Goliath Performance Monitor Prerequisites v11.6"
simplify monitoring Environment Prerequisites for Installation Simplify Monitoring 11.4 (v11.4) Document Date: January 2015 www.tricerat. 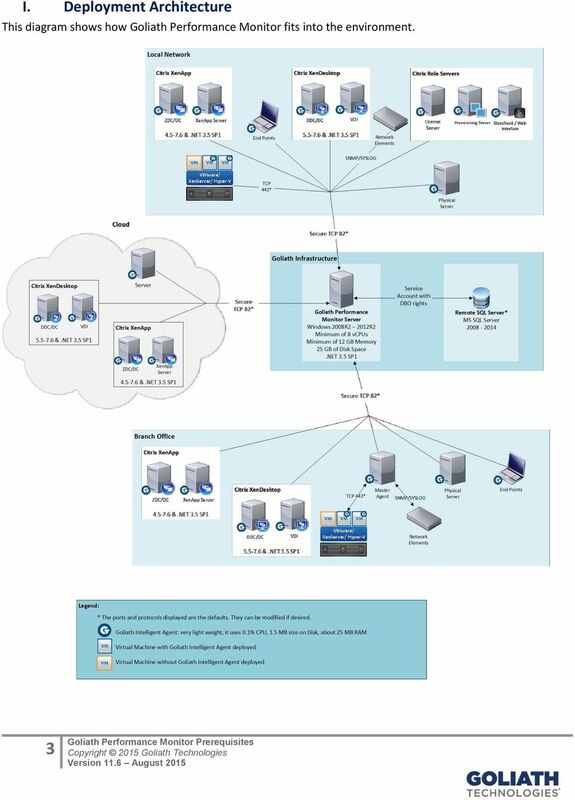 Consolidated Monitoring, Analysis and Automated Remediation For Hybrid IT Infrastructures. 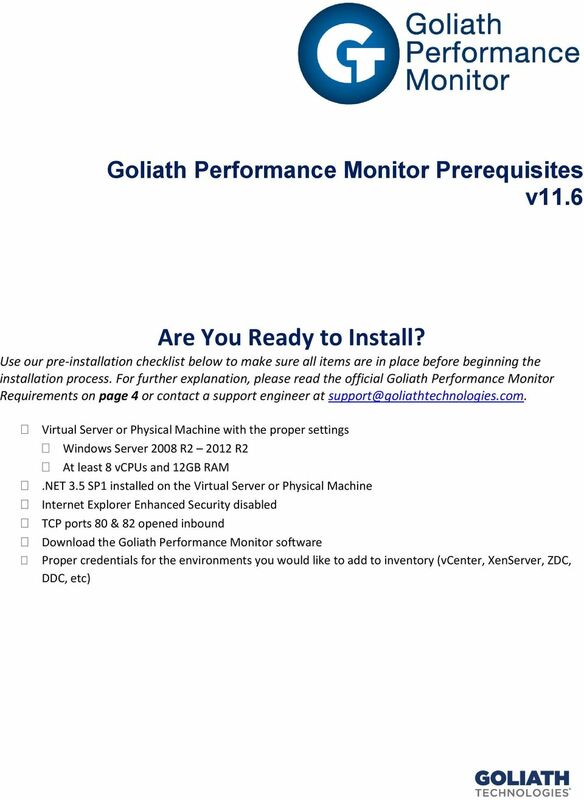 Goliath Performance Monitor Installation Guide v11. Quick Setup Guide. 2 System requirements and licensing. 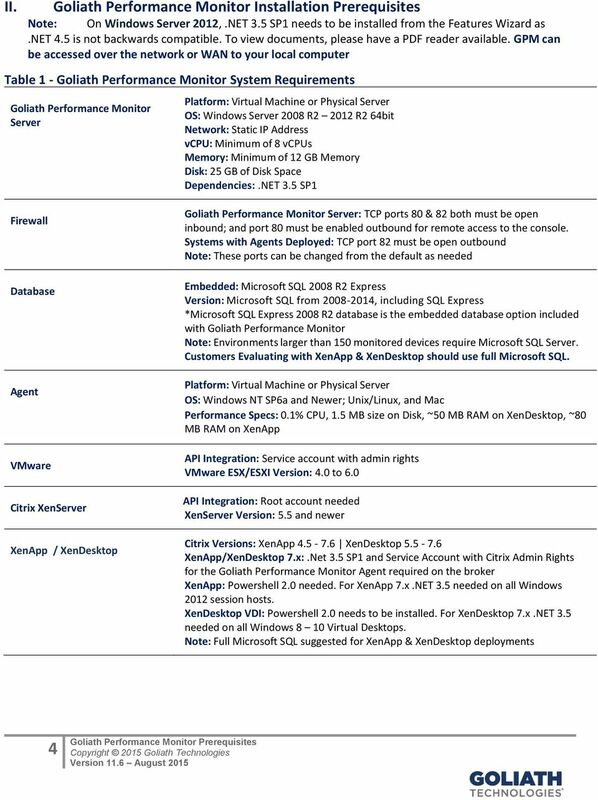 2011 Kerio Technologies s.r.o. All rights reserved. OPAS Prerequisites. 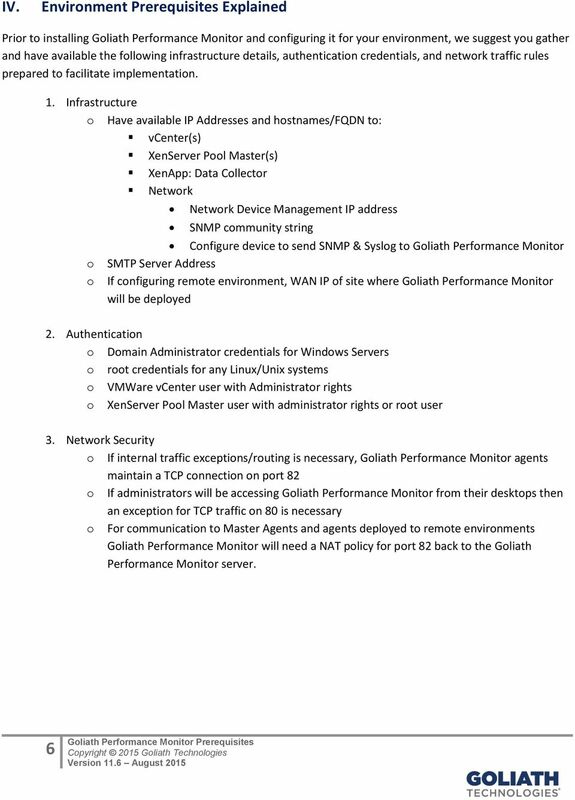 Prepared By: This document contains the prerequisites and requirements for setting up OPAS. Running custom scripts which allow you to remotely and securely run a script you wrote on Windows, Mac, Linux, and Unix devices.